Filter Holdings has been a leader in filtration fabric innovation. 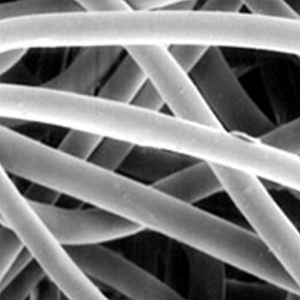 Through decades of experience manufacturing premium filter media for a variety of industrial processing operations, we have developed unique surface treatments which offer beneficial characteristics when bonded to conductive or non-conductive fabrics. This enhanced filter media was developed to solve a variety of filtration challenges including repelling water, resisting chemicals, and handling sub-micron or oily particles. Our proprietary Unipore expanded PTFE (Teflon) membrane surface treatment was developed specifically to solve the most complex of filtration requirements. 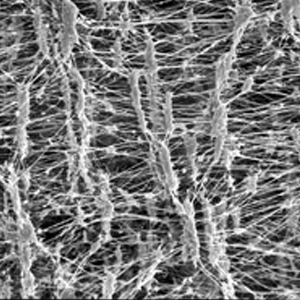 Our Unipore membrane produces fine uniform pores on the fabric surface that extends the filtration range down to sub-micron levels. 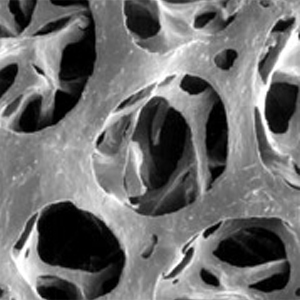 The Unipore PTFE surface provides exceptional particle and dust release while repelling water, water borne acids, water borne alkali, and oils. 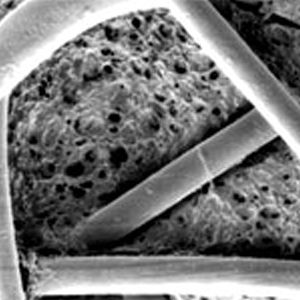 Unipore offers a high flow structure with no sacrifice in sub-micron retention. Our use of heavy duty substrates ensures a long service life in the harshest of conditions. 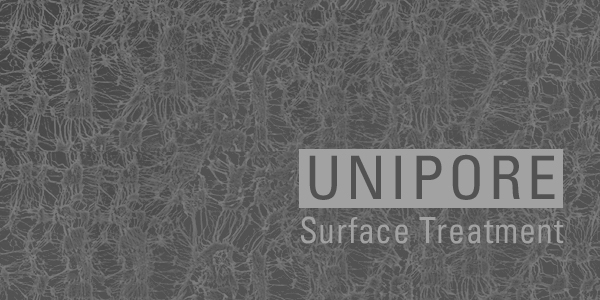 The Unipore line is available in a wide range of woven or felted filter fabrics.